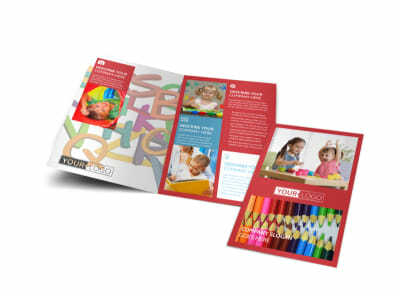 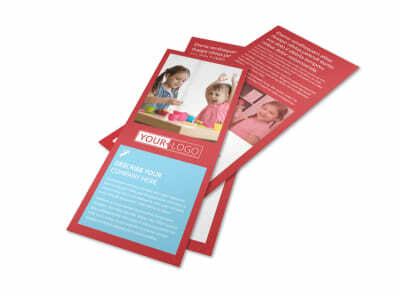 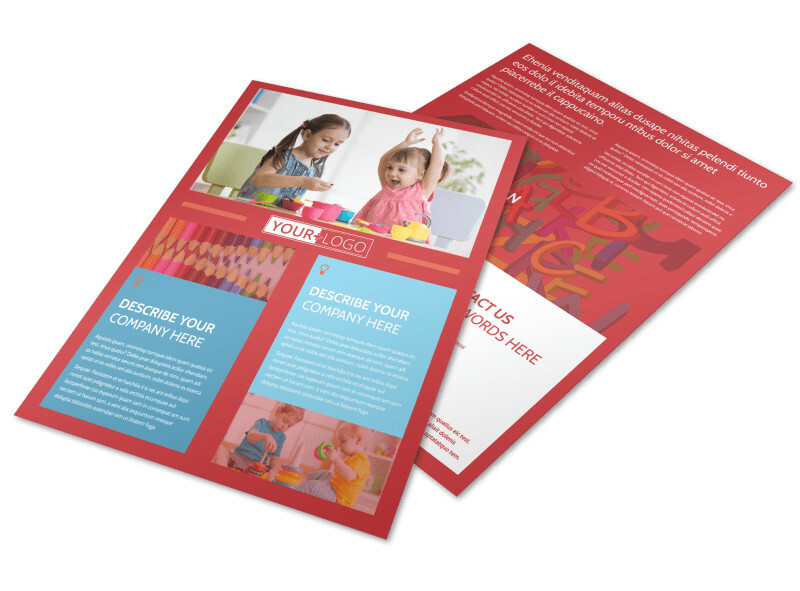 Customize our Early Start Daycare Flyer Template and more! 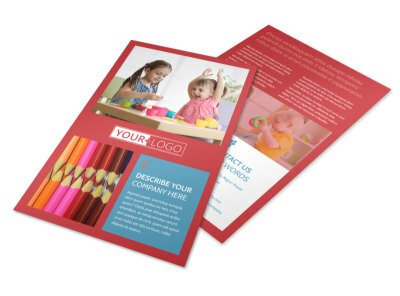 Show parents why their children make a good fit for your early start daycare with this attention-commanding flyer. 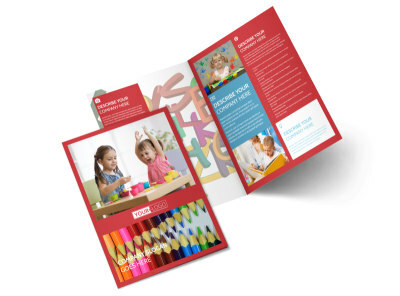 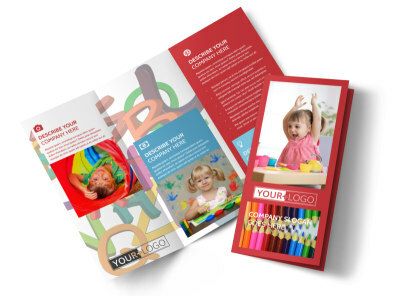 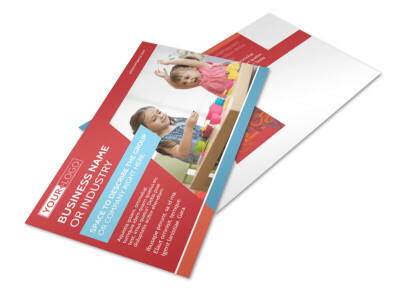 Customize your flyer with a bright color theme, fun images, playful text, and childlike design elements to make it stand out as belonging to your childcare business. 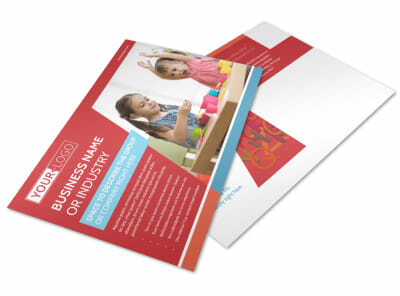 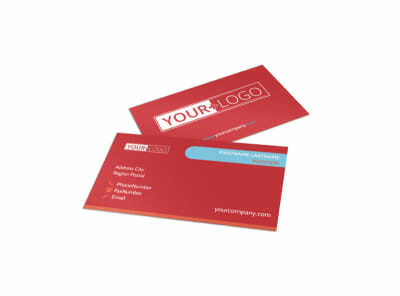 Then, print from anywhere for instant access, or send your flyer files off to our expert printers for a professional marketing tool you can proudly distribute throughout your community.